This Saturday, April 20, 2019 we'll have an Easter egg hunt for the kiddos. There will be two age groups for the kids. Infants to 6yrs and 7yrs to 12yrs. We'll have a prize for the most eggs in each group along with special eggs with larger prizes. The Easter egg hunt starts at 10:00am sharp. Come on out, have some fun and while your here you can shop for some blooming plants for Easter. We have lots of colorful baskets, roses and bedding plants to spruce up your yard for the spring. Note: We will be closed Easter Sunday. We will be Closed on Easter Sunday. We will resume normal operating hours on Monday of 8:30am to 5:00pm, 7 days a week. Spring vegetable season is in full swing and we have the plants. There's tomatoes, peppers, squash, cucumbers, eggplant and more. Fresh plants arriving weekly. We also stock plenty of organic fertilizers from Foxfarm, Medina, Nature's Creation and Espoma to enhance your crop. 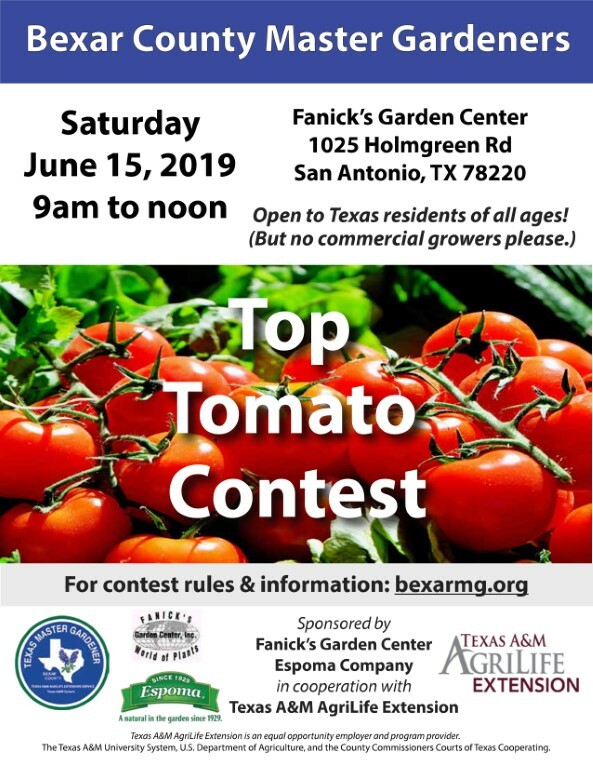 Download our Free Gardening Calendar to see when to plant specific vegetables for the San Antonio area or call the nursery at 210-648-1303 for information and availability. 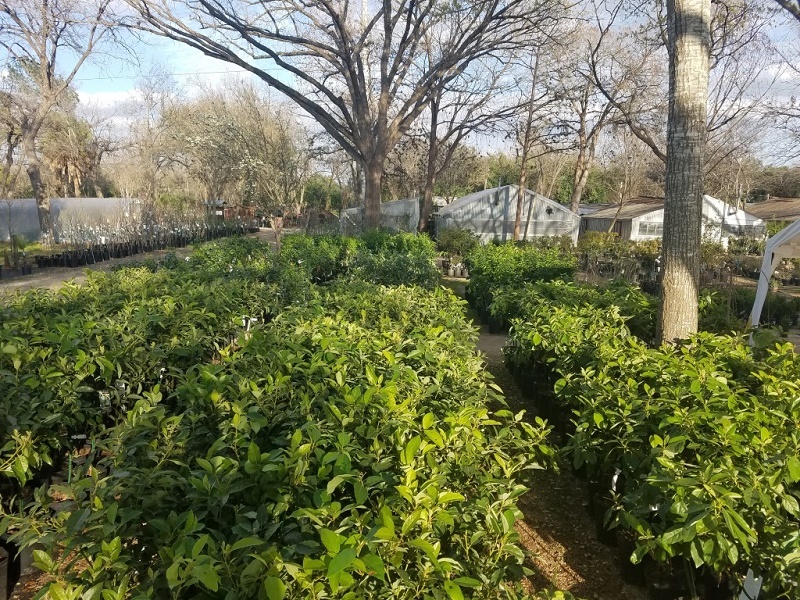 Fresh citrus and avocado trees are in. We have lemons, limes, tangerines, sweet oranges, blood oranges, kumquats and cold hardy satsuma mandarins. We also have the cold tolerant Mexican avocados like Lila, Fantastic and Joey. 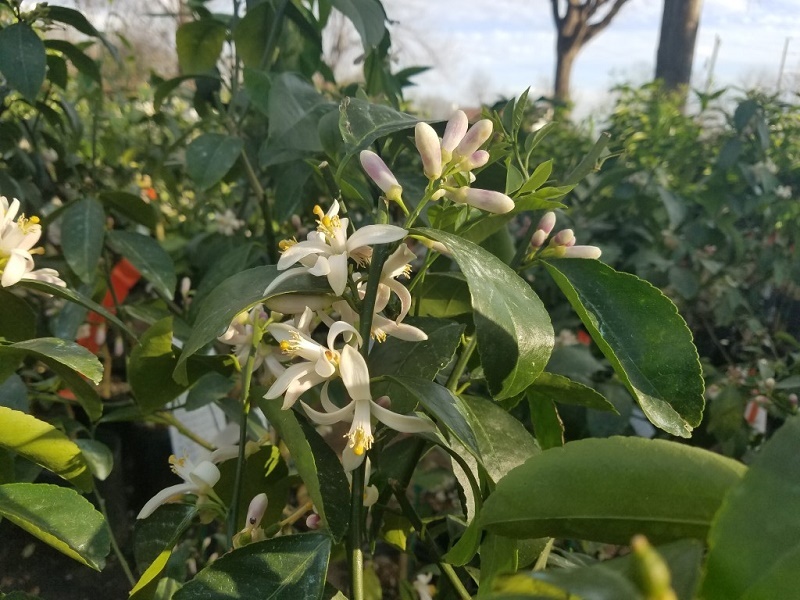 We recommend calling ahead to confirm availability and pricing as these trees always sell fast. Weed seeds are always out there and they will find your lawn or garden soon. The best way to stop them is with a pre-emergent herbicide. Fanick's carries natural & traditional pre-emergent herbicides to help stop weeds before they become a problem. Call or come by so we can show you the right product for your weed problems. Come to Fanick's often? We hope so. Ask the cashier for your Frequent Shoppers Card. Fill the card up and get 20% off your bill on your next visit. See store for details. Have a friend or family that shops at Fanick's? Why not get them a gift card. Fanick's gift cards are great for birthdays, holidays, wedding showers, or any special occasion. Copyright © 2005 [Fanick Garden Center].